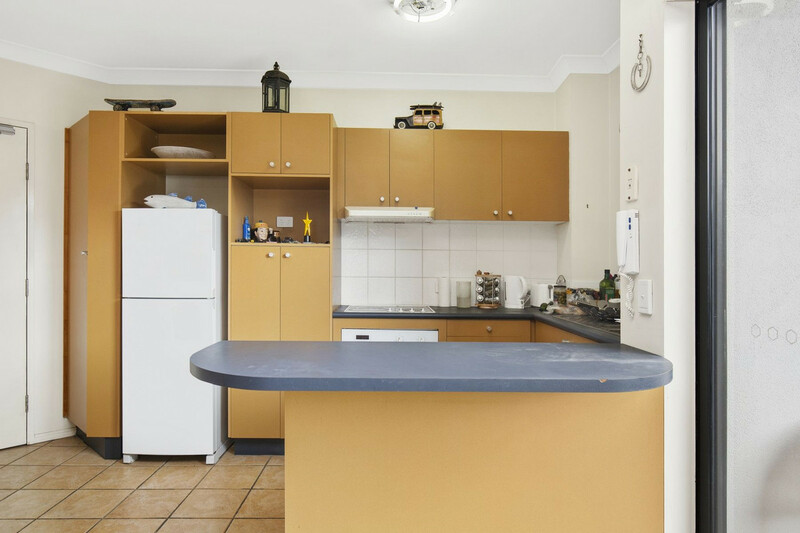 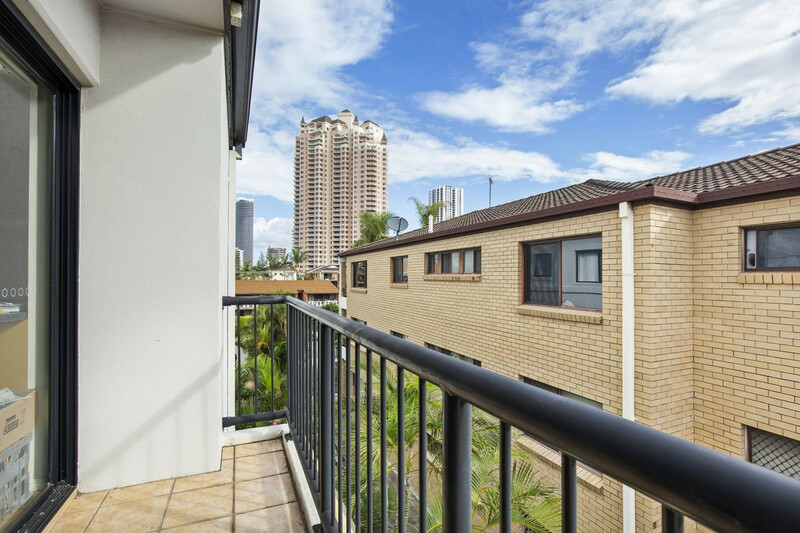 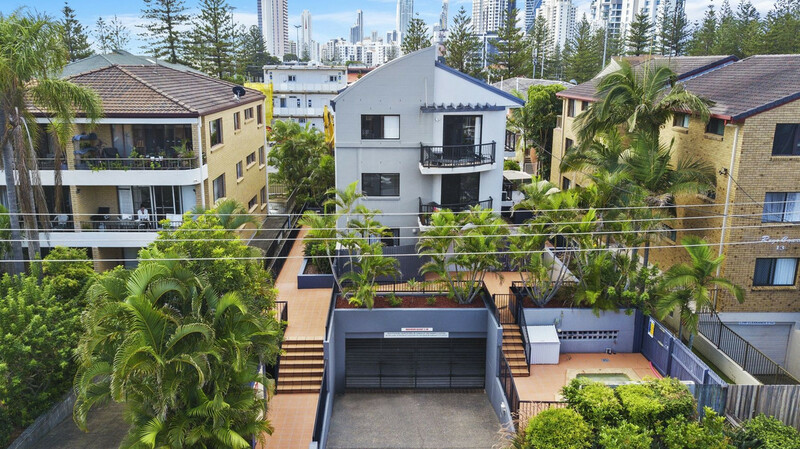 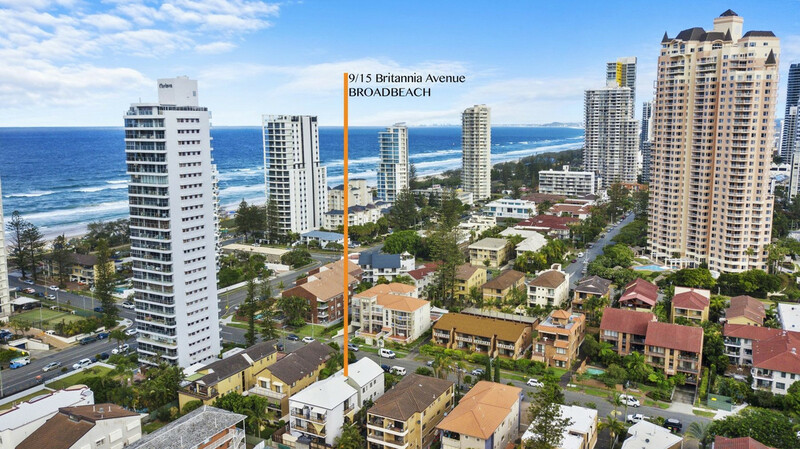 Located in one of the quietest streets in Broadbeach and only being a mere 150m to the beach and 2 blocks from the heart of Broadbeach’s café, shopping and dining precinct. 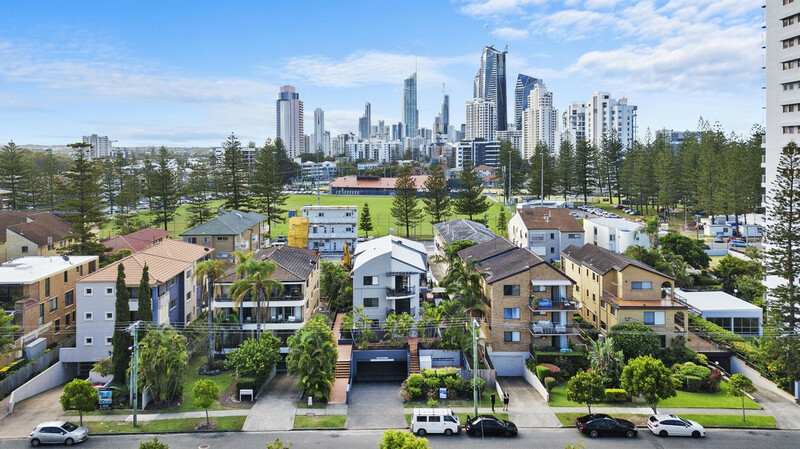 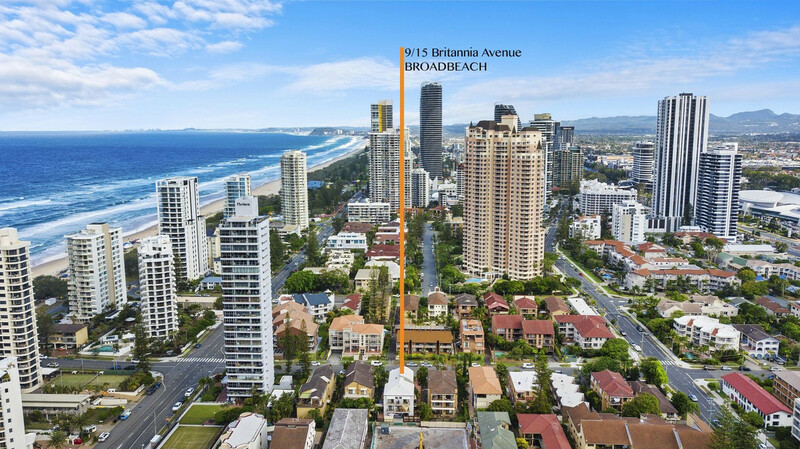 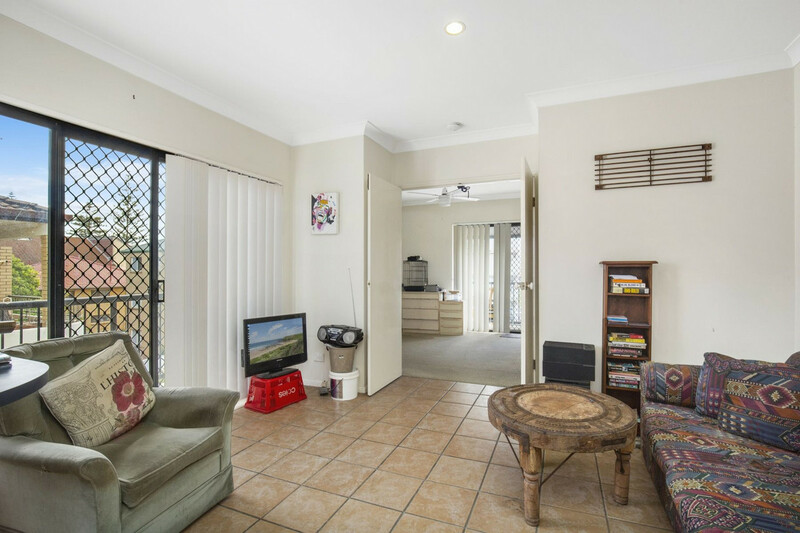 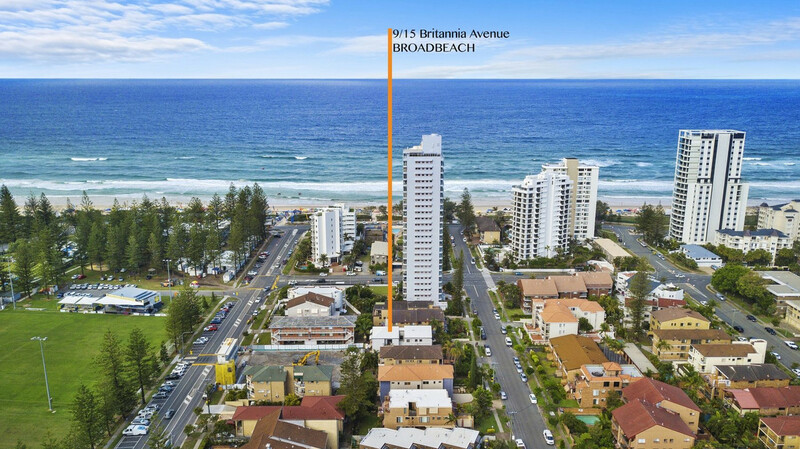 Exceptional buying in Broadbeach at its very best! 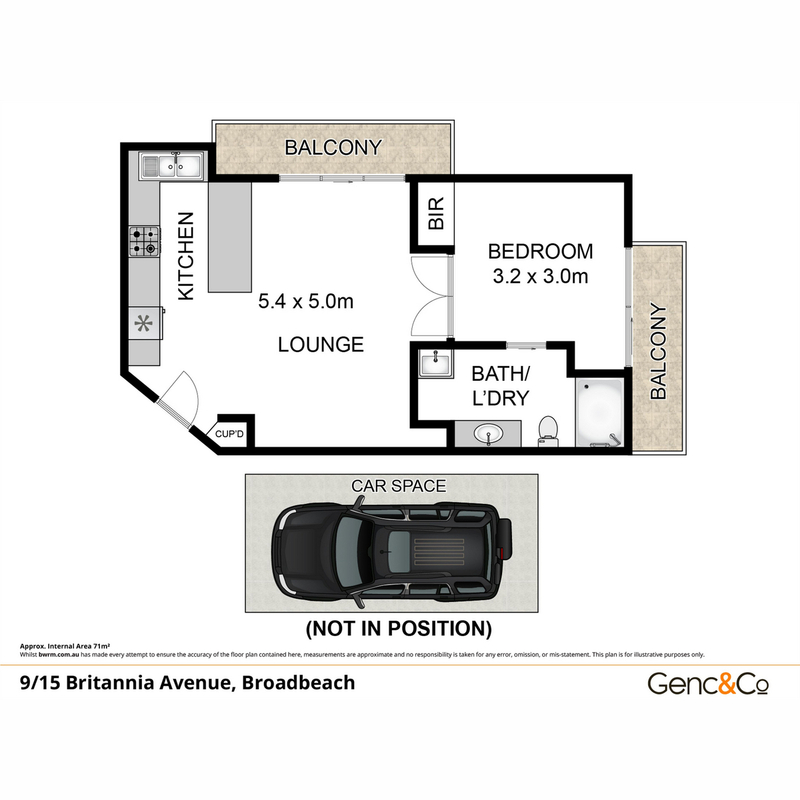 A versatile apartment ideal for the owner occupier, lock up and leave weekender or astute investor looking for solid returns all year round with rental demand in the area at an all-time high. 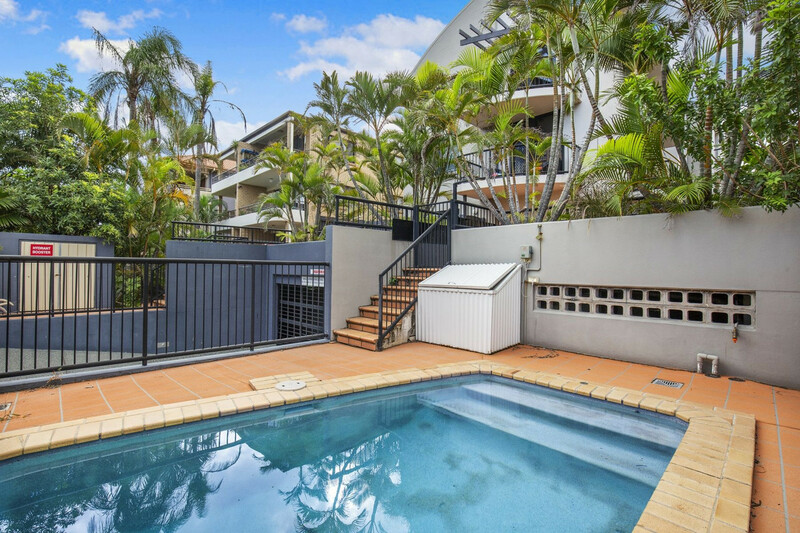 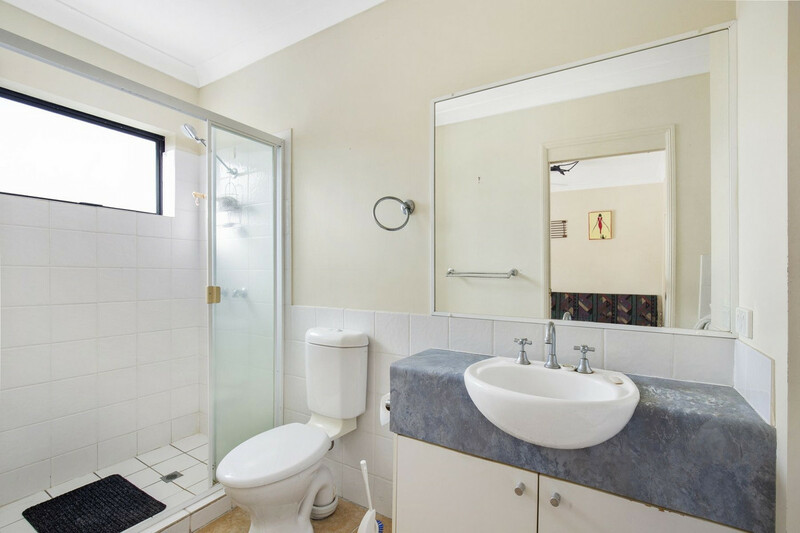 Interstate owners are serious about selling and have instructed to present all offers.